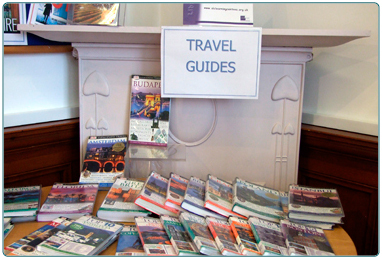 Libraries have much more than the fiction and non-fiction you might have expected. We provide material in different formats (large print, talking books, MP3), books in different languages, reference material, study material (e.g. language course material) and books for those who fancy something different (e.g. graphic novels). 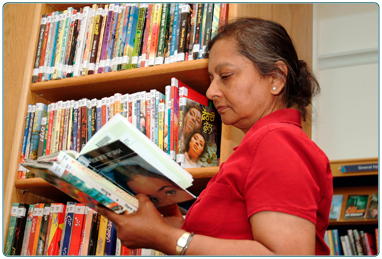 Our friendly, knowledgeable staff will be happy to help you find what you are looking for or provide you with recommendations for a "good read"
You could check out the Macmillan Cancer Support reading list. Or if you prefer try whichbook to set your preferences and select a book to suit your mood. Whichbook - a new way of choosing what book to read next. 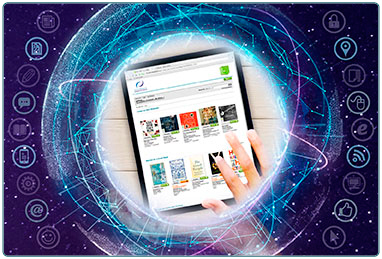 South Lanarkshire Libraries subscribe to a number of digital resources which are made available free to our library members.